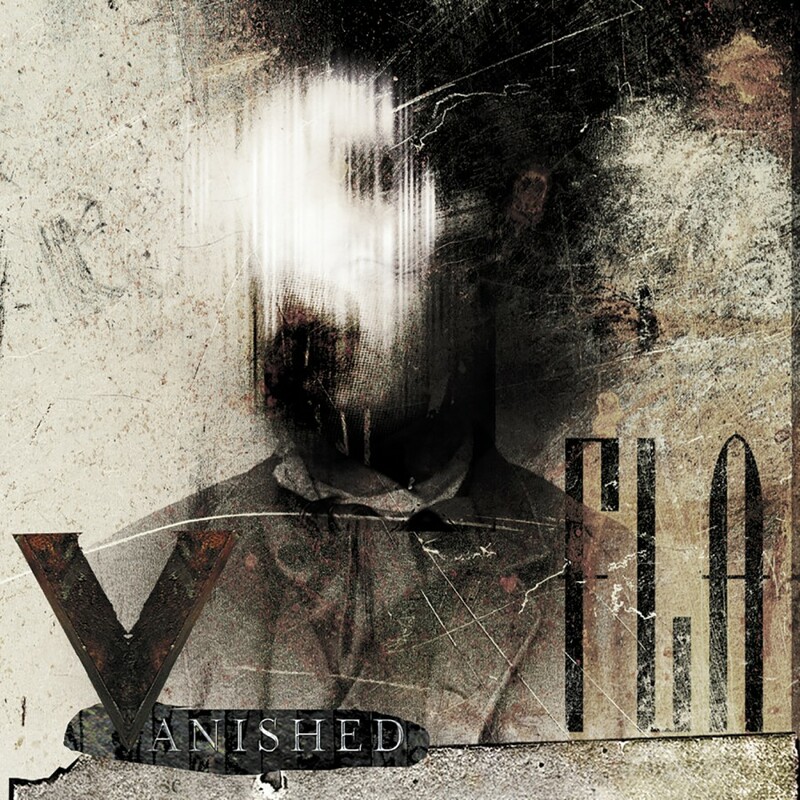 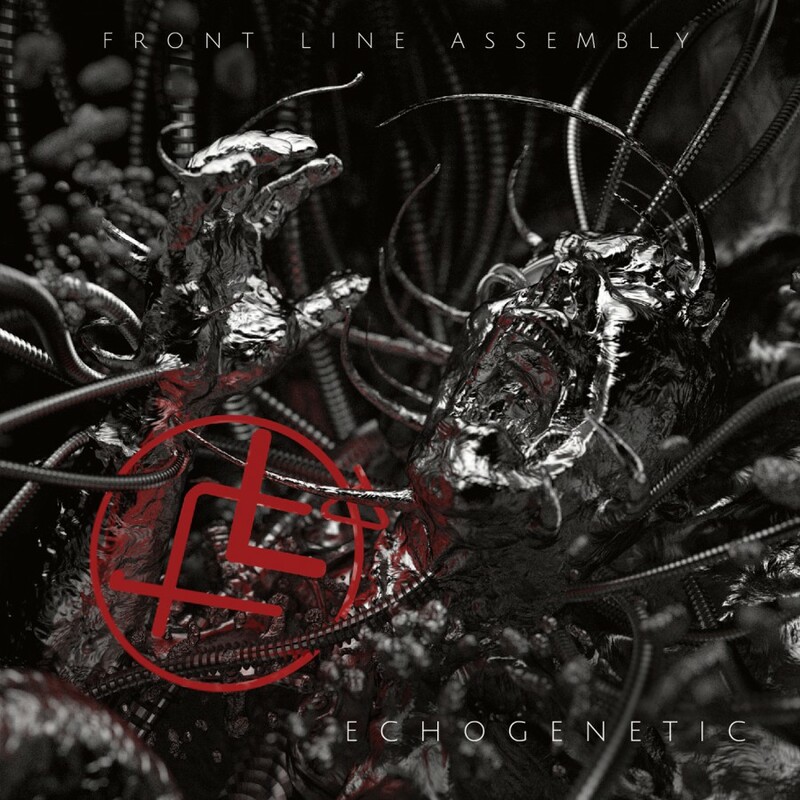 With the new alum Echogenetic, long running industrialists Front Line Assembly show a new facet of this respected band. 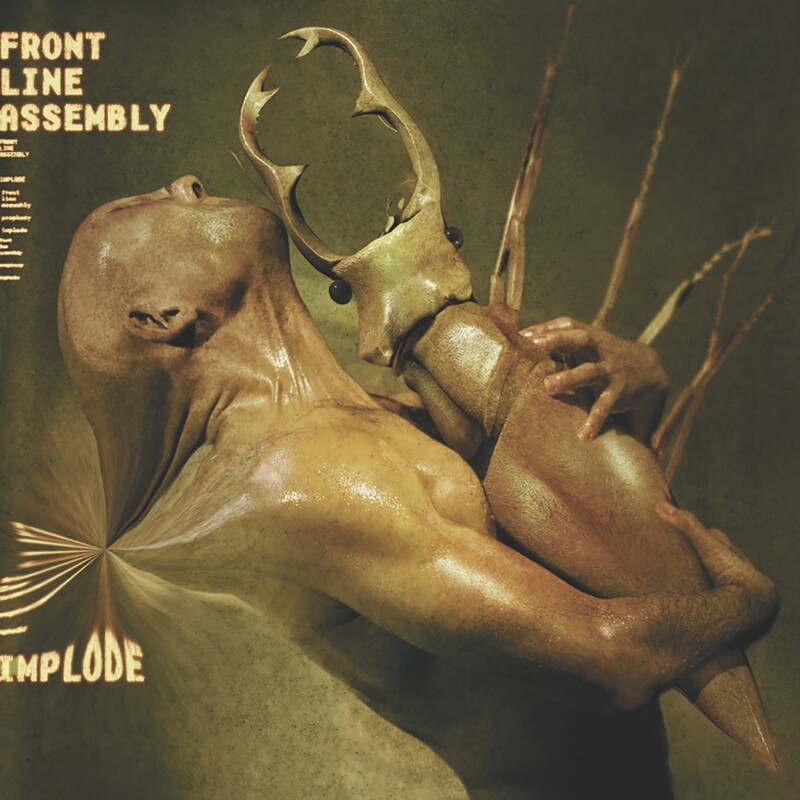 Mastermind Bill Leeb, along with Jeremy Inkel, Jared Slingerland, Craig Johnsen, and Sasha Keevill have created a concussive, driving opus. 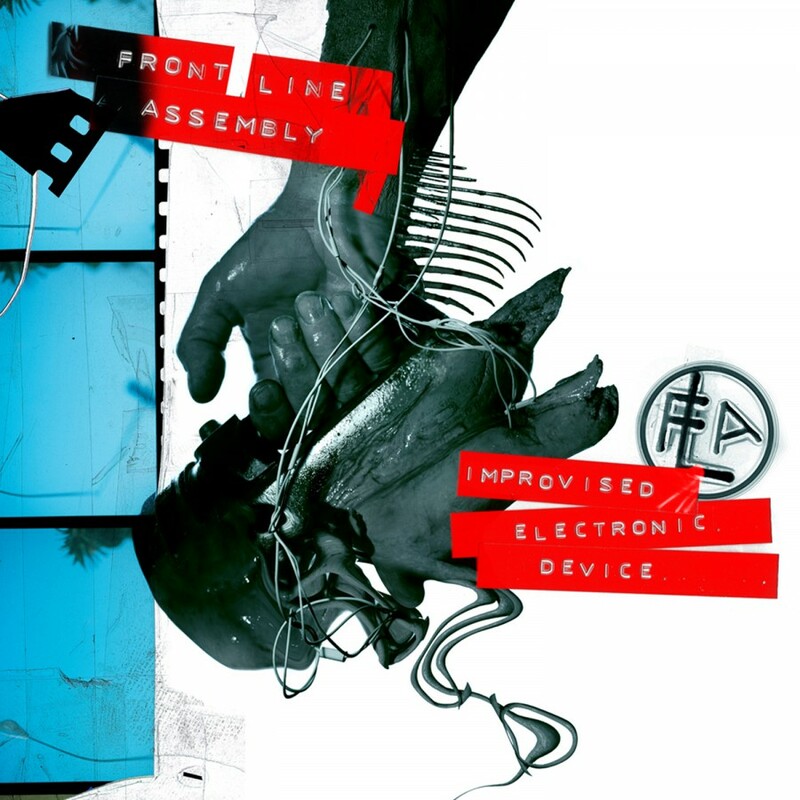 Completely guitar free, the new album relies entirely on electronics. 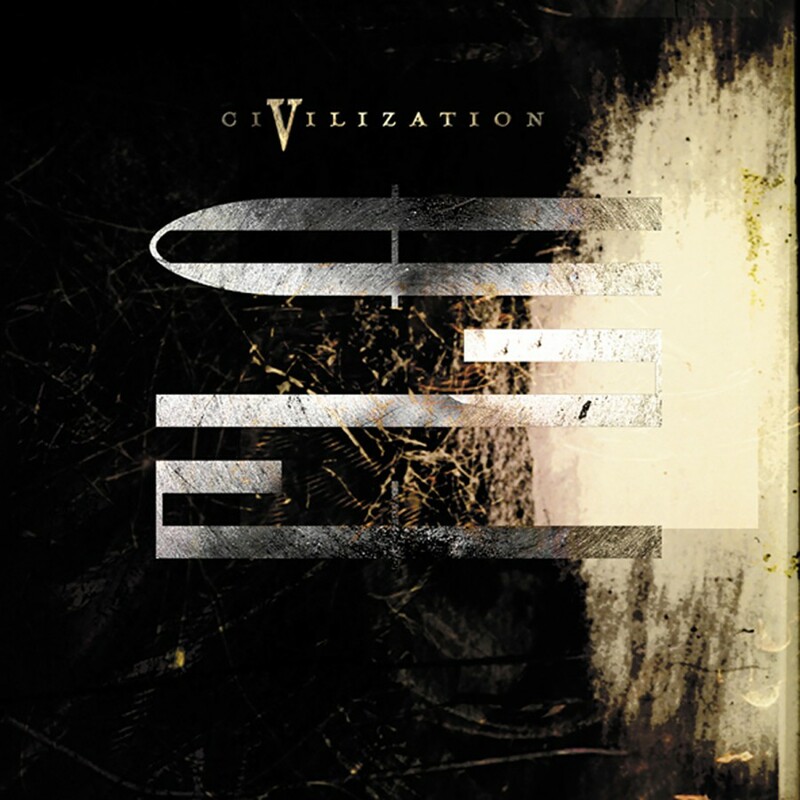 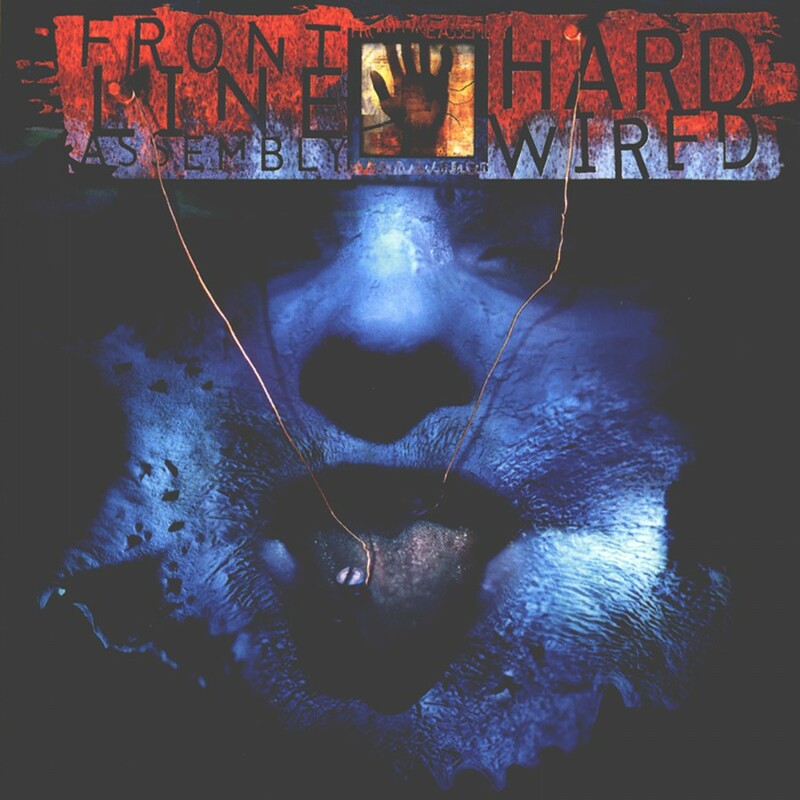 The opening chords of the seething Resonance sets the tone of the album, and segues perfectly into the complex percussion of Leveled and the anthemic dance track Killing Grounds. 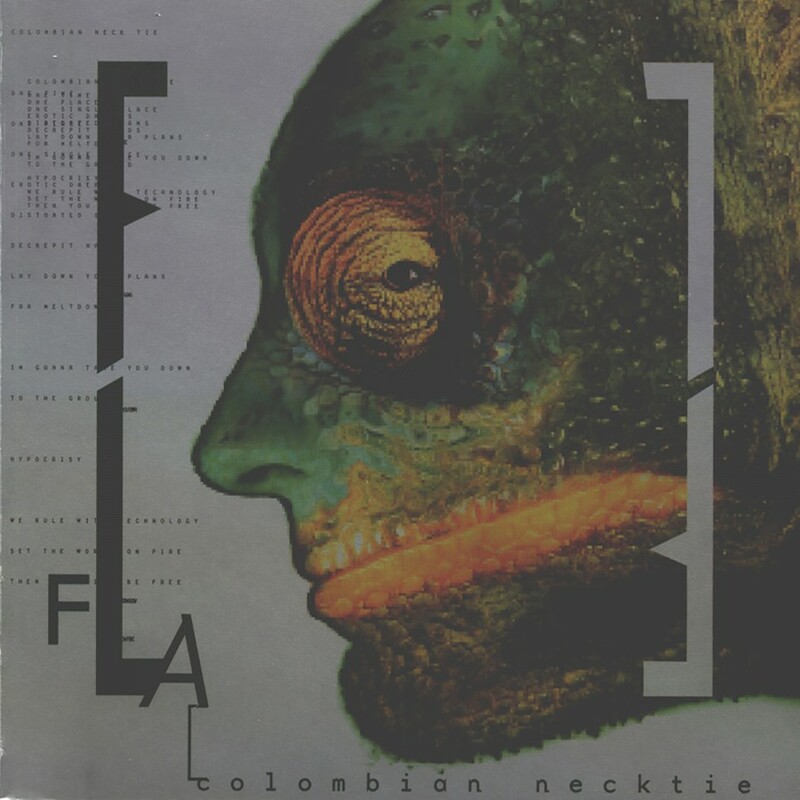 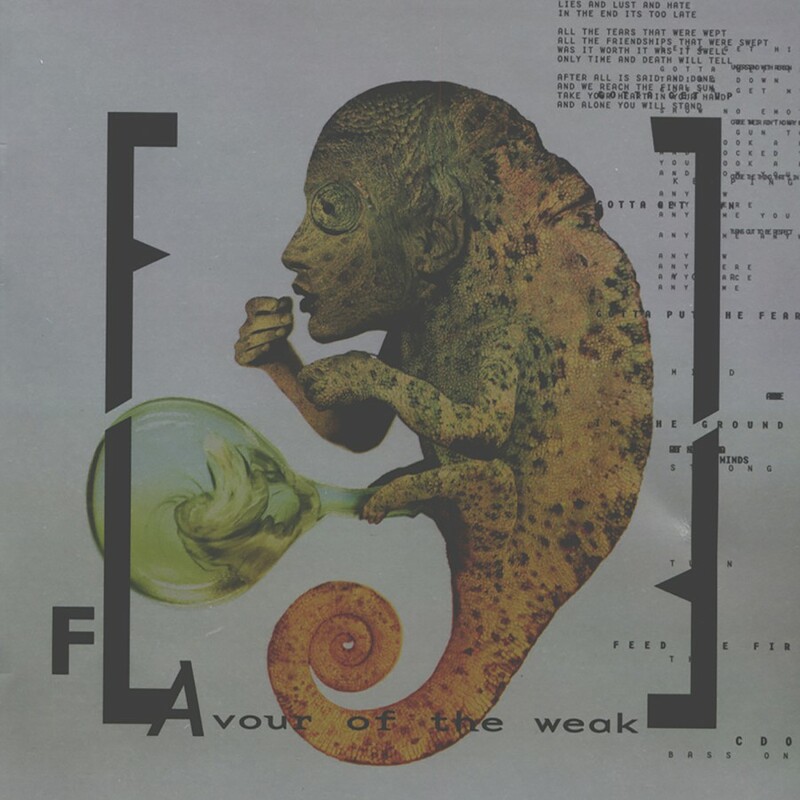 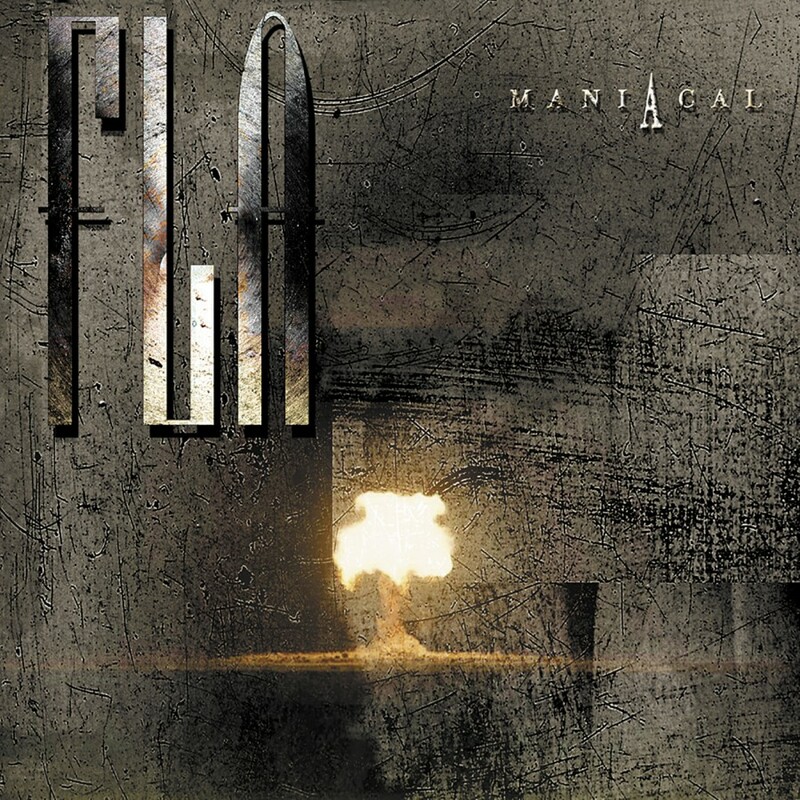 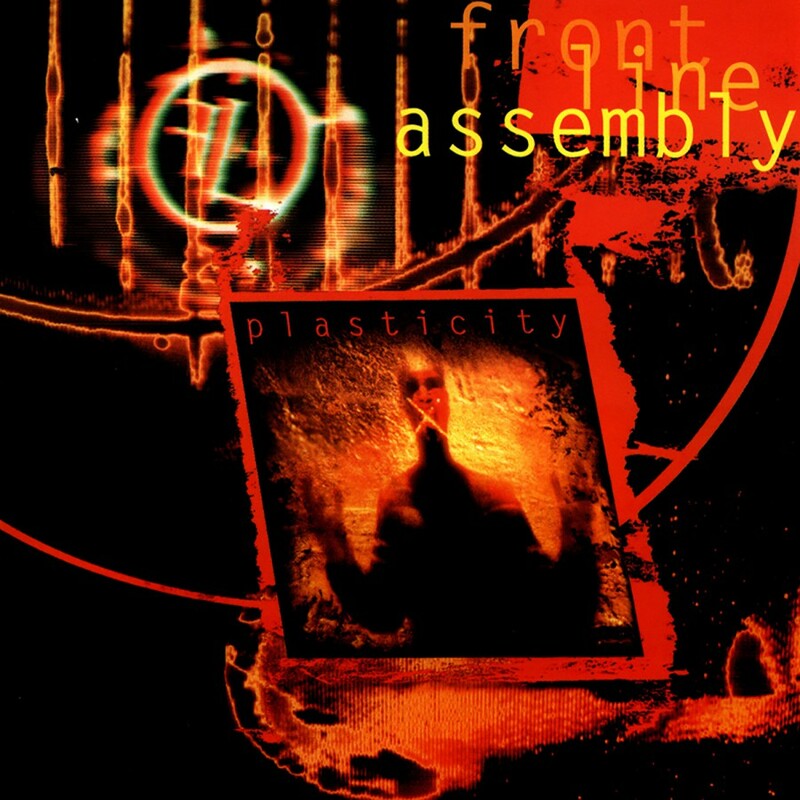 Tracks such as Ghosts and the title track show the band willing to push past the boundaries between modern electronica and electro-industrial. 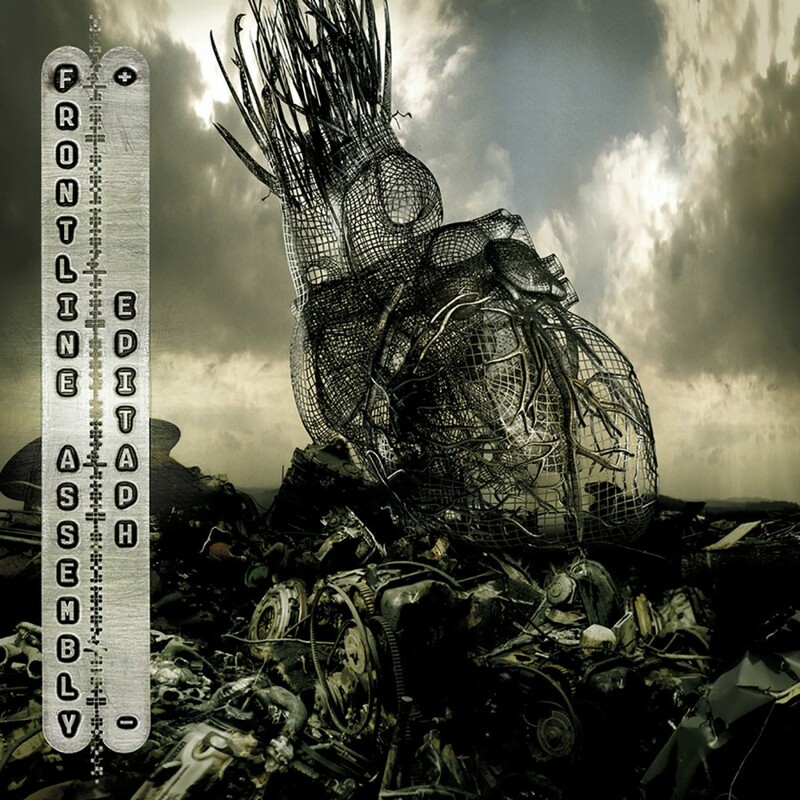 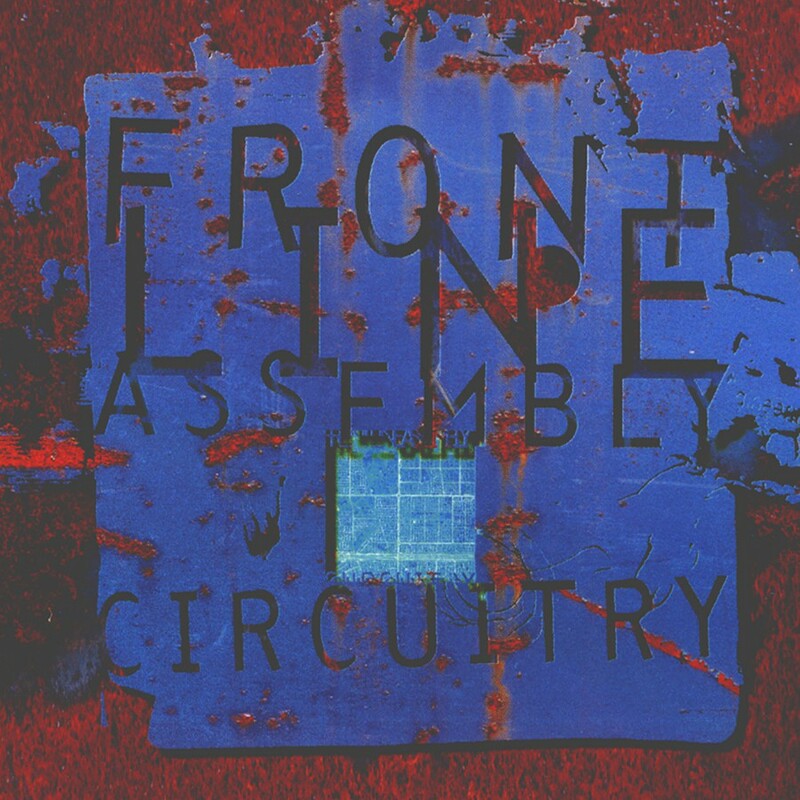 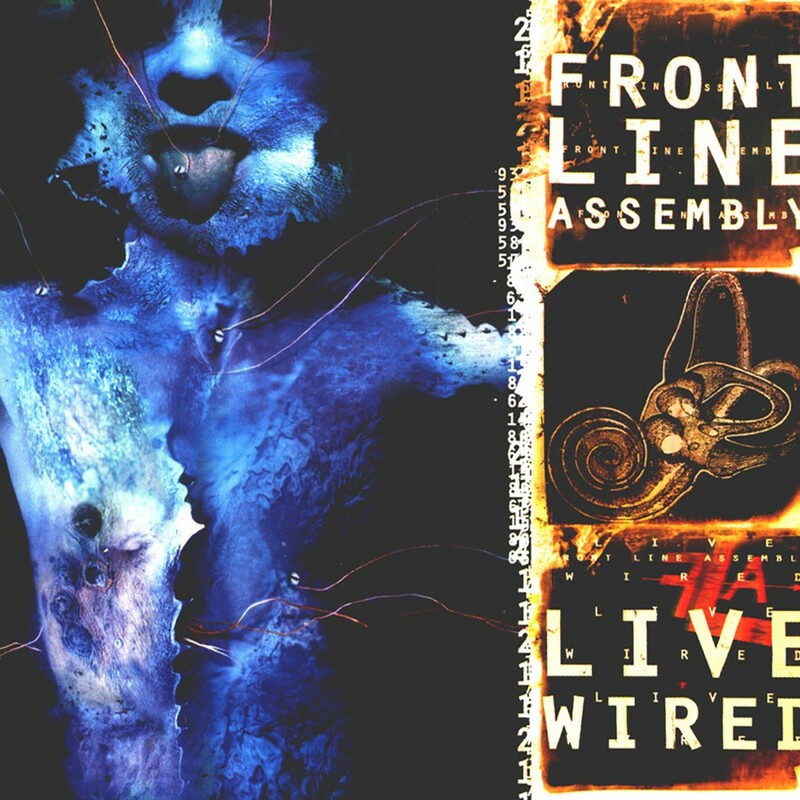 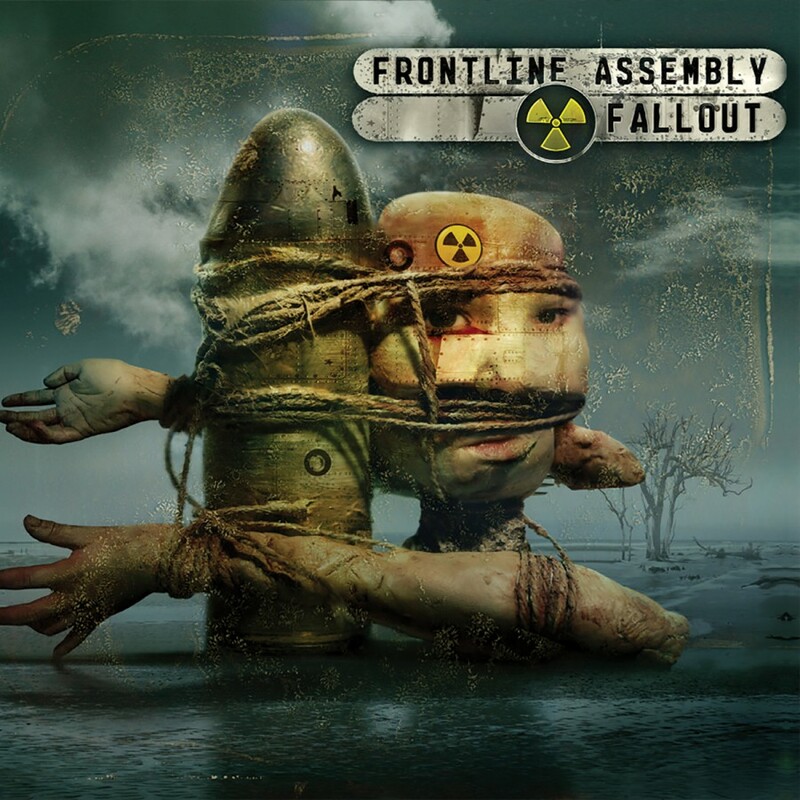 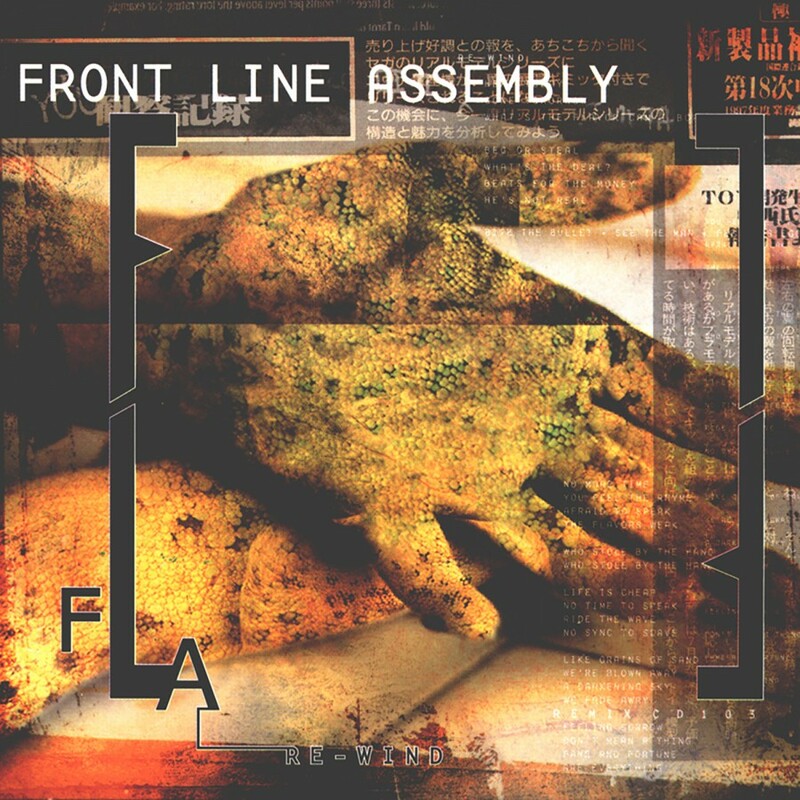 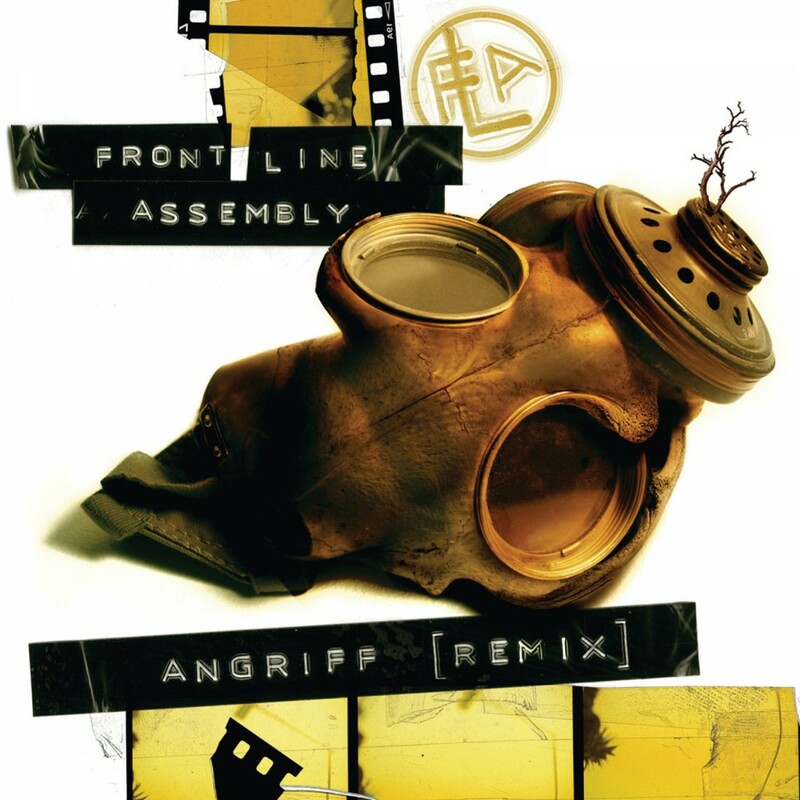 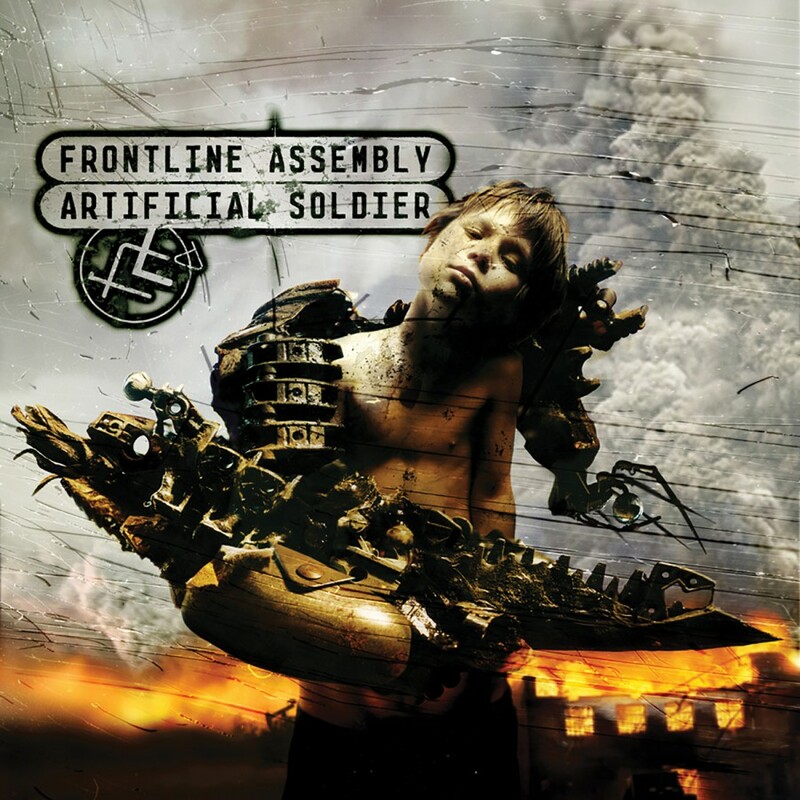 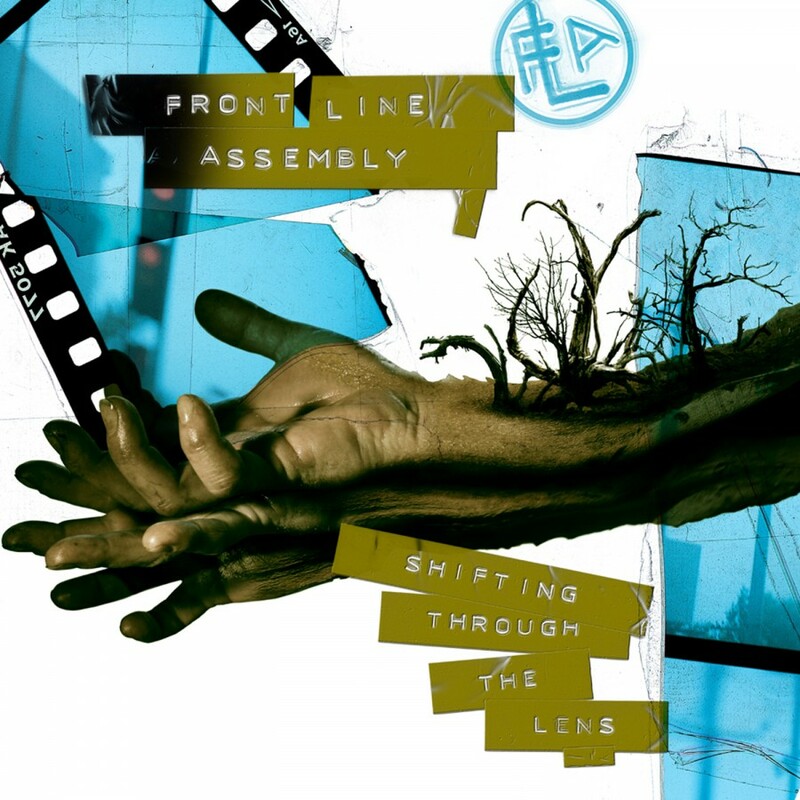 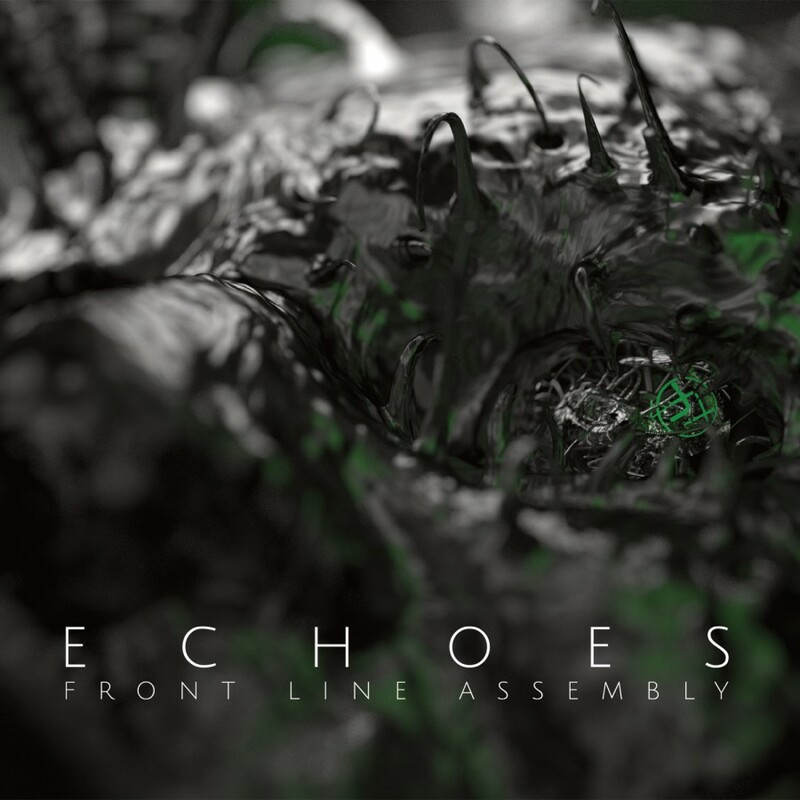 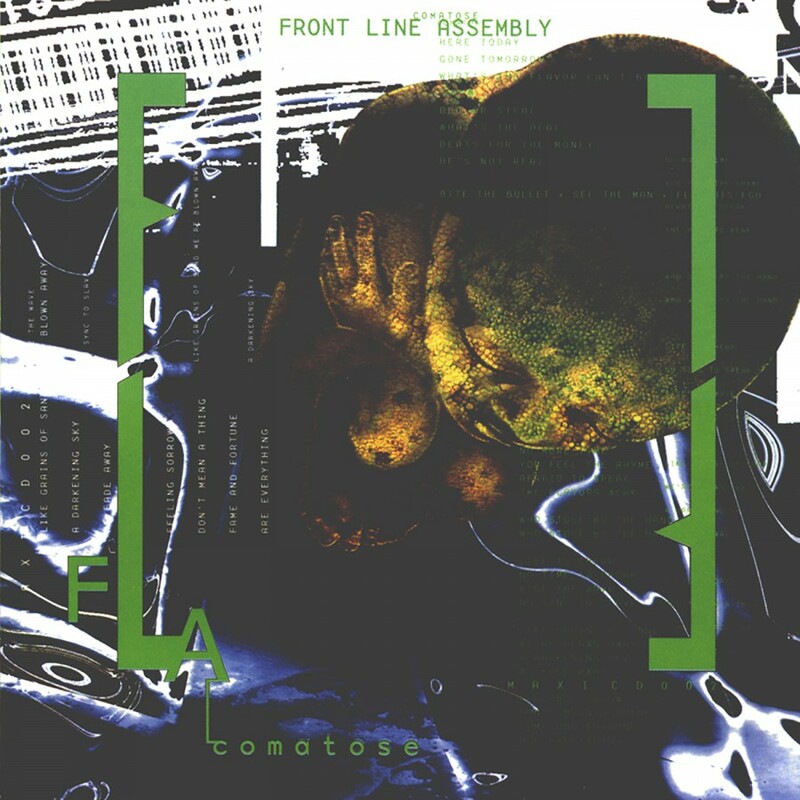 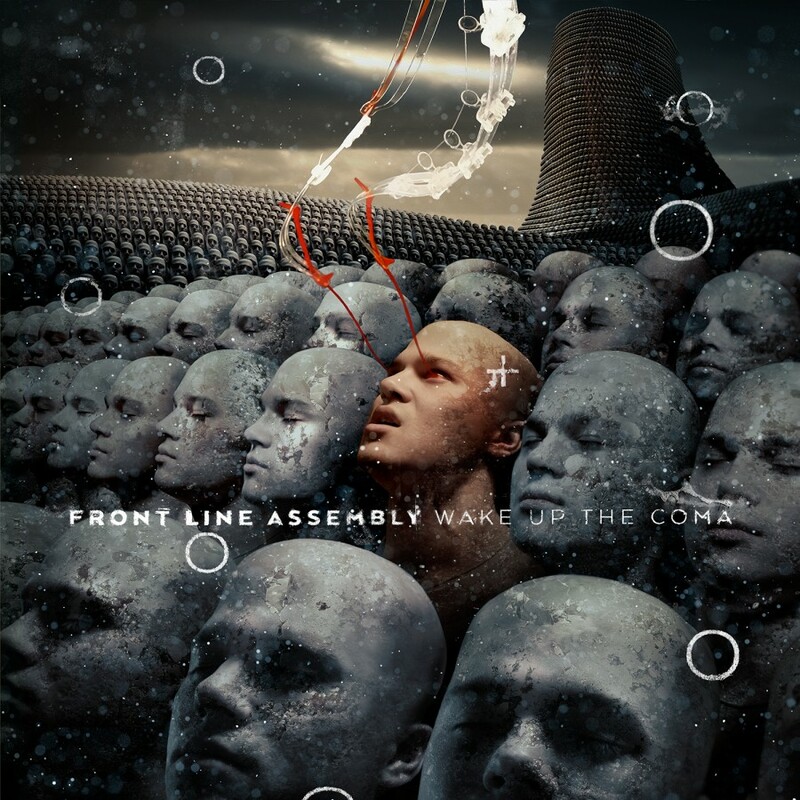 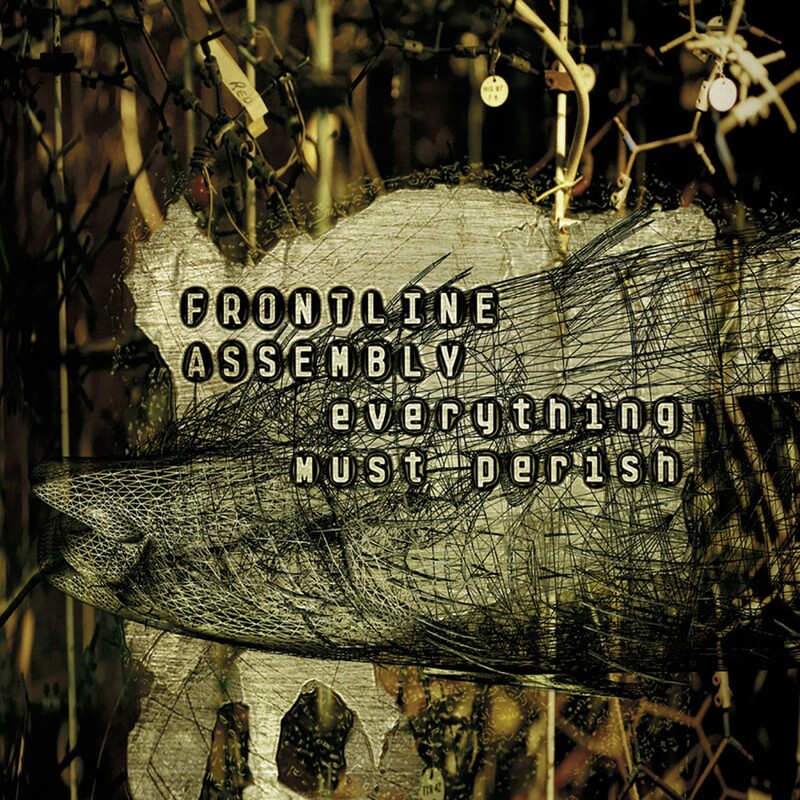 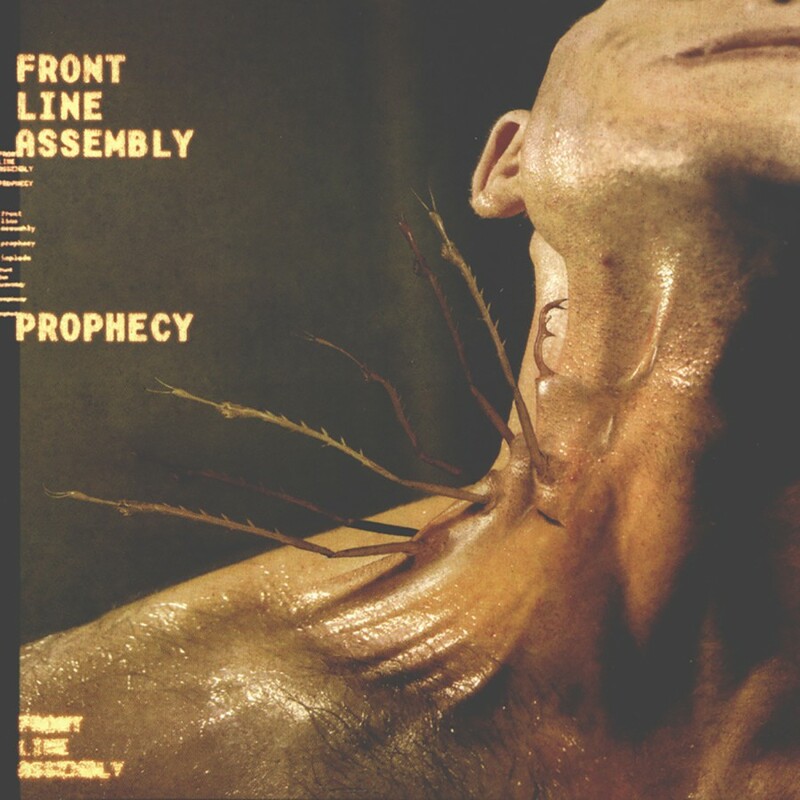 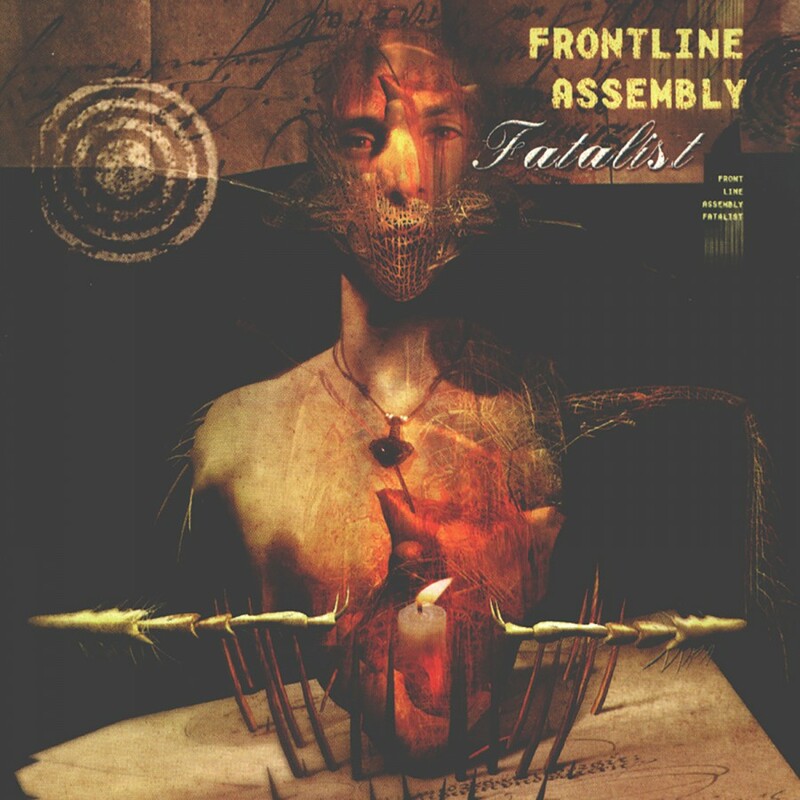 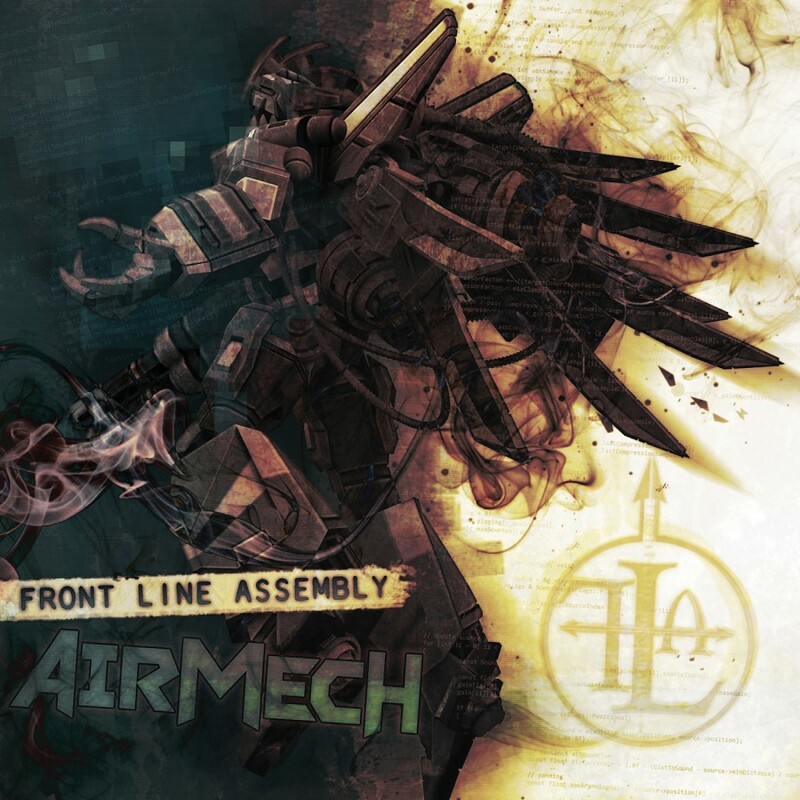 Overall, Echogenetic shows Front Line Assembly is in top form, and continues to be a leading force in the electronic music scene.